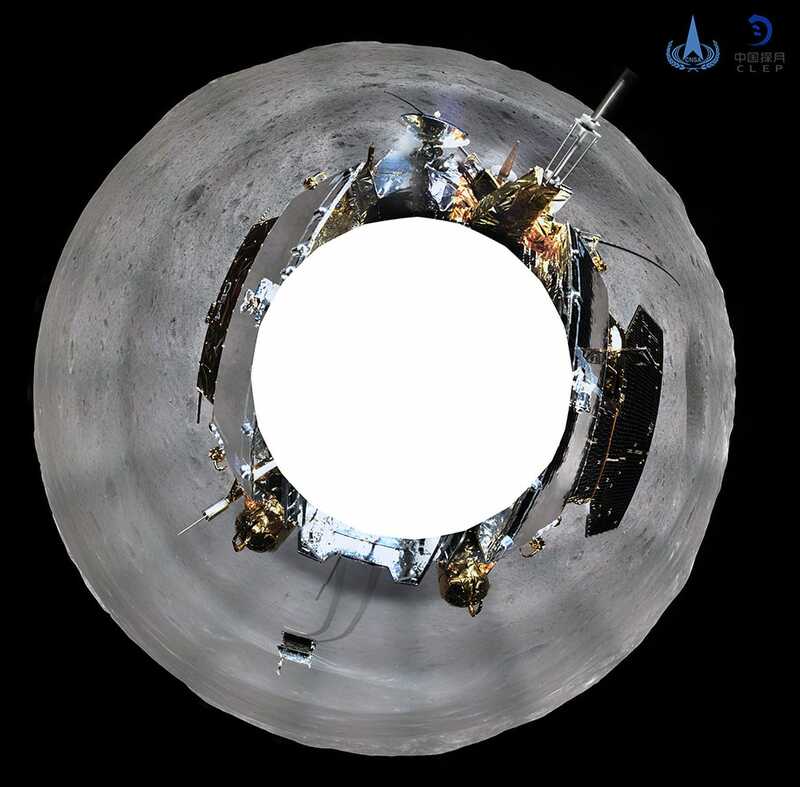 The Lunar Reconnaissance Orbiter got a closer look at Chang'e 4 on the lunar far side. 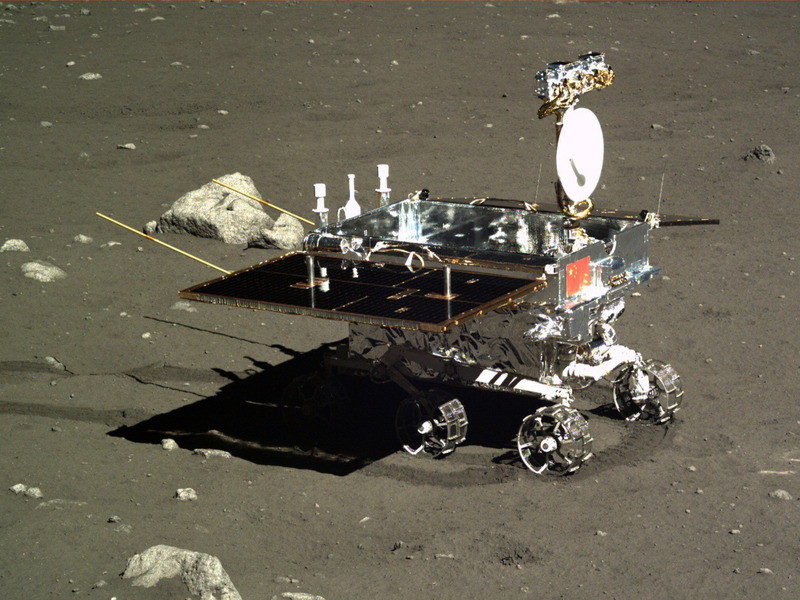 This time the small Yutu-2 rover shows up (two pixels) just north of the lander. 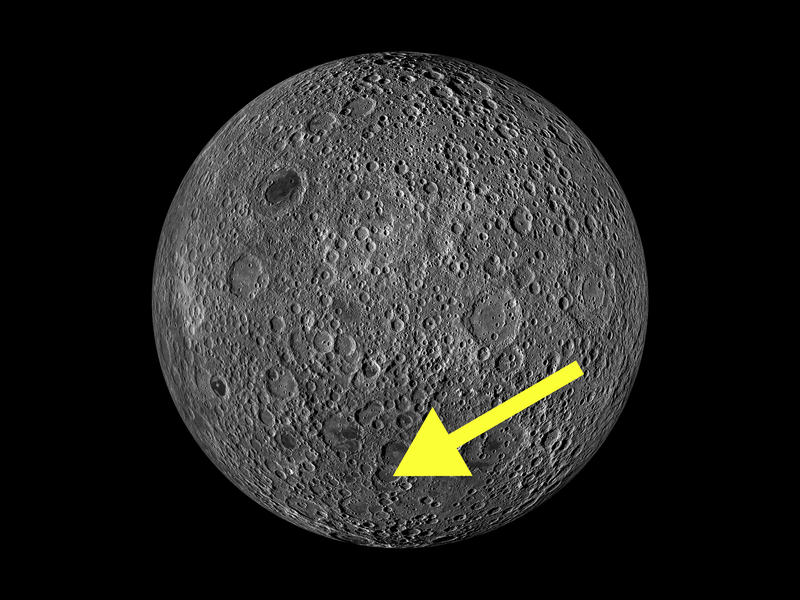 Also, shadows cast by the lander and rover are now visible. 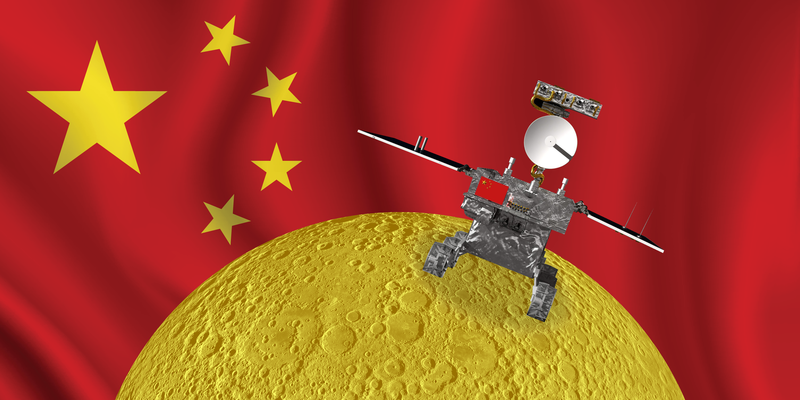 China's far-side moon rover is already busy exploring its exotic new home. 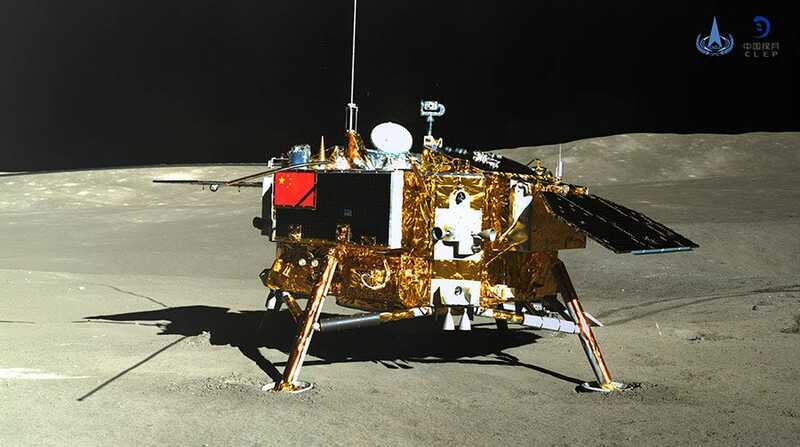 The six-wheeled rover, known as Yutu 2, isn't pausing to catch its breath, as a newly released photo shows. 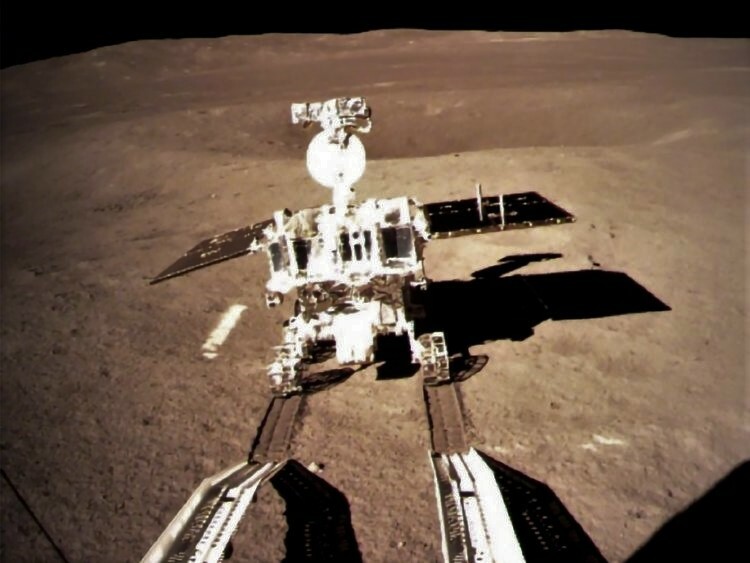 Yutu 2 has already put a fair bit of space between itself and the lander, trundling over near the rim of a small crater on the floor of Von Kármán, which itself lies within an even larger impact feature — the 1,550-mile-wide (2,500 km) South Pole-Aitken Basin. Typhoon Yutu produced heavy rainfall as it passed over the island of Luzon in the northern Philippines. The Global Precipitation Measurement mission or GPM core satellite provided data on that rainfall. The storm has since weakened to a tropical storm and triggered warnings in China. 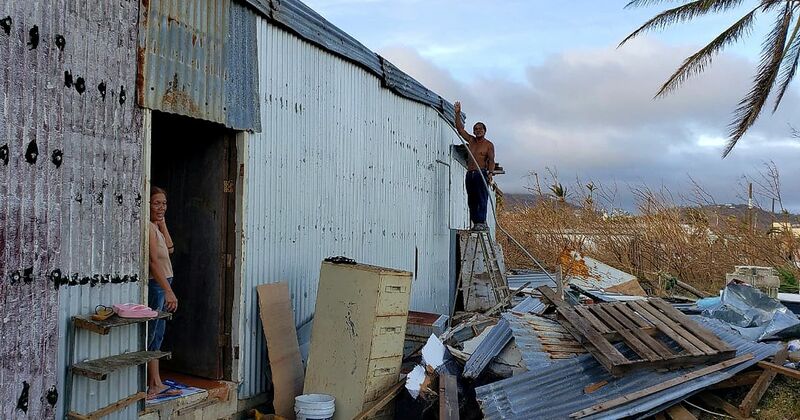 Typhoon Yutu blew across the northern Philippines on Tuesday, setting off landslides and forcing thousands to flee from villages that were still recovering from a deadly storm last month. NASA's CloudSat satellite captured a stunning image of Typhoon Yutu as it passed over the eye of the storm. The storm has since weakened to a tropical storm.